Found one file extension association related to Health & Safety Xpert and 1 file format developed specifically for use with Health & Safety Xpert. 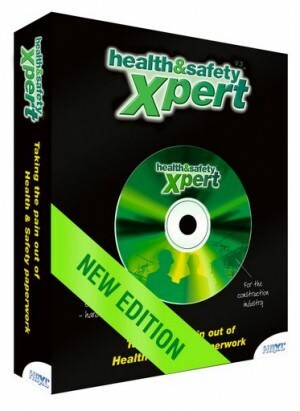 Health & Safety Xpert is the award winning health and safety software from HBXL. You don’t need to be a health and safety expert yourself as its built in knowledge base determines the likely tasks and risks involved on site and generates all the necessary paperwork for the job! With Health & Safety Xpert you can be sure you're paperwork is covered as we keep your software up-to-date with all the very latest legislation changes. If you need more information please contact the developers of Health & Safety Xpert (HBXL Construction Software), or check out their product website.